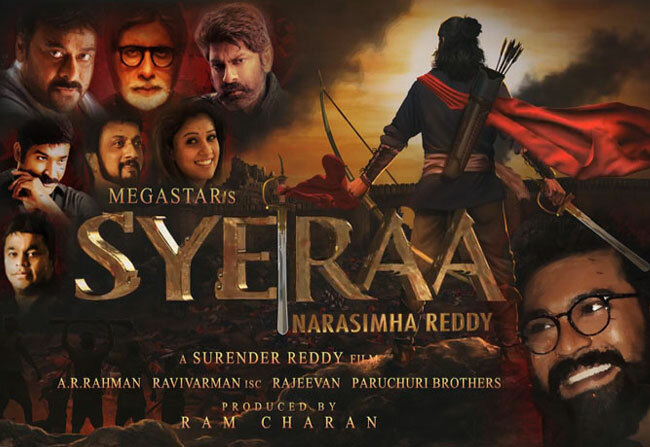 Mega star Chiranjeevi’s most prestigious project Sye Raa Narasimha Reddy teaser which was released few days back on the event of his birthday, has made a record. 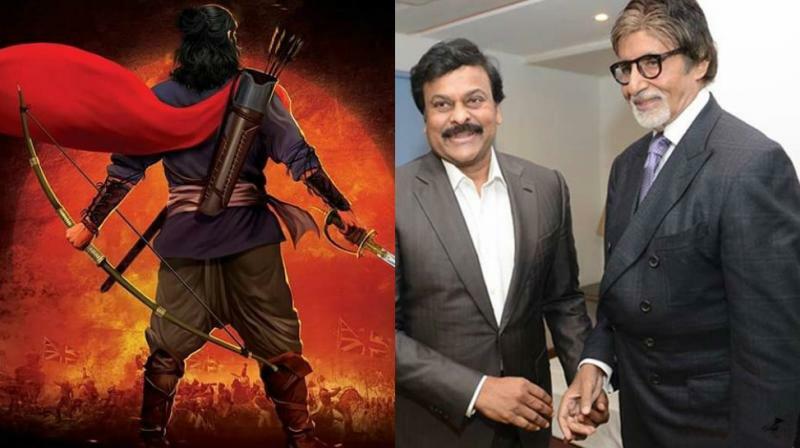 The teaser of Sye Raa was divulged as a blessing to the fanatics of Megastar Chiranjeevi, which got awesome response from the movie lovers and fans are eagerly waiting to watch this film on silver screen.Chiranjeevi is playing the role of India’s first freedom fighters, Uyyalawada Narasimha Reddy in Sye Raa, which is being helmed by Surender Reddy and produced by Ram Charan under the banner of Konidela Productions. The action scenes of Sye Raa are directed by Lee Whitaker. Amit Trivedi is music director of this film Sye Raa. 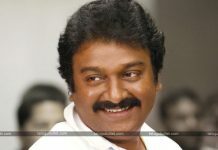 The upcoming periodic film in his Telugu film make a big appearance. Kiccha Sudeep who is also assuming important role in Sye Raa.Then, team Sye Raa raised a British fort set already in Hyderabad and shot a long action scenes with day and night impacts. Also, the film unit is good to go to leave for Georgia to shoot amazingly, one more edge of the seat and hair raising action scenes. Purportedly, the producers will spend Rs.45 crores for this action scenes. Hollywood’s stuntman’s and thousands of junior artist roped in for this sequence. 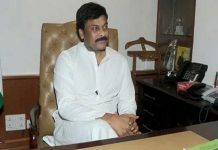 Megastar himself revealed that this project is very close to his heart and dont want to compromise in any manner. 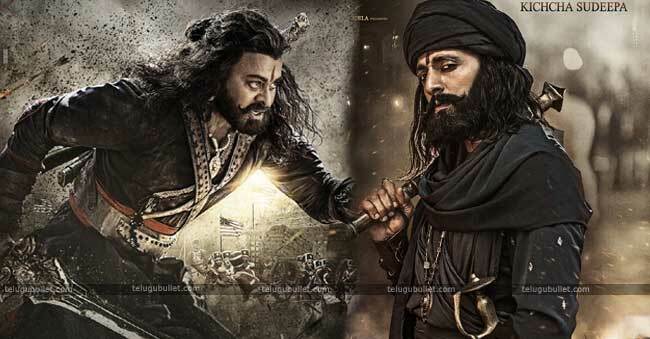 Till Now the estimated budget of the film between 150 – 200 crores. 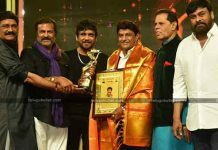 Even though ramcharan is capable of spent money but apparently he seeking financial support from top producer DVV Dhannaya. Ramcharan even give a word to producer that he will give share after the business of the movie or share in profits. The film also stars Vijay Sethupathi, Niharika Konidela, Big B, Thammana Bhatia, pragna jaiswal and sudheep.